There are a number of ecosocialist responses to the Green New Deal, converging for the most part around the recognition that though it is not the Green New Deal most of us would prefer, it is the opportunity to move the paralysis of the climate change movement very far in the right — left — direction that our times so desperately need. The Green New Deal, like some sort of eco-superhero, has arrived at the eleventh hour. Naomi Klein writes hopefully of it as a plan to address global warming that at long last matches the scale of the crisis. Klein (co-author of the Green New Deal-esque “Leap Manifesto“) has reason for optimism — a Green New Deal is not a single policy intervention, but a systemic approach to transform our economy and energy system and build sustainable, democratically-empowered communities. The point of the concept is in its name — “green” and “New Deal.” It marries the need for decarbonization to a reimagining of a just and fair society embodied in slogans like “climate justice” and “just transition.” The Green New Deal concept has arisen from many quarters, including decades of work by environmental justice groups, the Green Party (which insists on defunding the military in order to fund life), and, more recently, the Sunrise Movement as well as rebellious politicians like Alexandria Ocasio-Cortez who have brought visibility to the concept. Some view this “green intersectionality” as damaging to the fight against climate change. They argue that these other policy goals are irrelevant, costly and will weaken support for the plan. Others suggest, to the contrary, that it is politically savvy to link issues that voters clearly care about to the fight against climate change. Big ideas are the only ones that can realistically tackle the climate crisis. 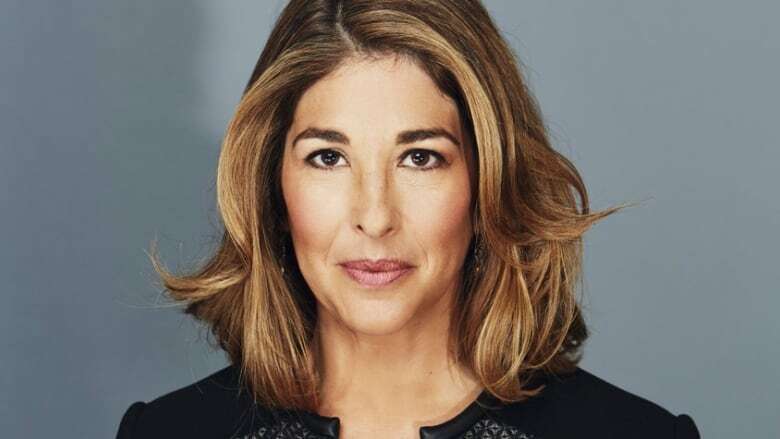 Naomi Klein: It’s a sweeping plan to radically transform how we get energy, move ourselves around, live in cities, and grow our food; and it puts justice at the center—justice broadly defined, from racial and gender justice to making sure no worker is left behind, battling inequality at every level. It’s really about multitasking. It’s about understanding that we are in a time of multiple overlapping crises, and that we are on an incredibly tight deadline when it comes to lowering greenhouse-gas emissions in time to prevent truly catastrophic warming. In order to bring people along with these necessary changes, there have to be benefits in the here-and-now in terms of the kinds of jobs that are provided and the justice that comes through. JW: The Green New Deal, you’ve said, is not a question that will be settled through elections alone. What do you mean? NK: In terms of winning the power to introduce a package as ambitious as the resolution, the only real historical precedent is the original New Deal. And the political dynamics that produced the original New Deal were not a benevolent politician handing reforms down from on high, from the goodness of his heart. Of course it mattered to have FDR in power instead of Herbert Hoover, but it mattered even more to have an organized population which was flexing its muscles in every conceivable way in the 1930s—from sit-down strikes in auto plants, to shutting down the ports on the West Coast, to shutting down entire cities with general strikes. And it mattered also to have more radical voices who were calling for more radical policies than the New Deal was offering, like a truly cooperative economy. All of that created the context in which FDR was able to sell the New Deal to elites. They were grudging about it, but the alternative seemed to be political revolution.